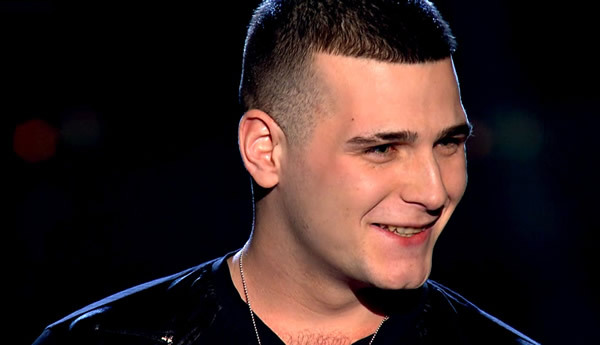 Mike Ward appeared in week 1 of The Voice 2013 and sang Don’t Close Your Eyes. l think Mike Ward should win the voice.l think he is brilliant. If he brought an album out l would definitely buy it.